After a seemingly endless Summer, the new fashion season has finally arrived. We’re always after new ideas and concepts to inspire our looks and this season, we’re thinking – pumpkin spiced lattes (yum!). So what better way to kickstart a new season than to make the transition into Fall a smooth one, especially with these eyeshadow makeup ideas. We’re thinking of warm eyeshadow hues that are reminiscent of Fall leaves that come in shades of burgundy, orange and yellow. It’s bold and yet so wearable, literally love at first sight! Ace this look with Zoeva’s Matte Spectrum Eyeshadow Palette that consists of all the Fall hues we’re dreaming of. Firstly, start with an orange base, followed by layering on a deep brown-burgundy shade, and finishing off with a speckle of gold dust on the middle of your lids for that shimmery bright effect. Psst! Don’t forget the inner corners of your eyes too! If orange hues aren’t your cup of tea, you could try going for a more vibrant look with an all-yellow lid. 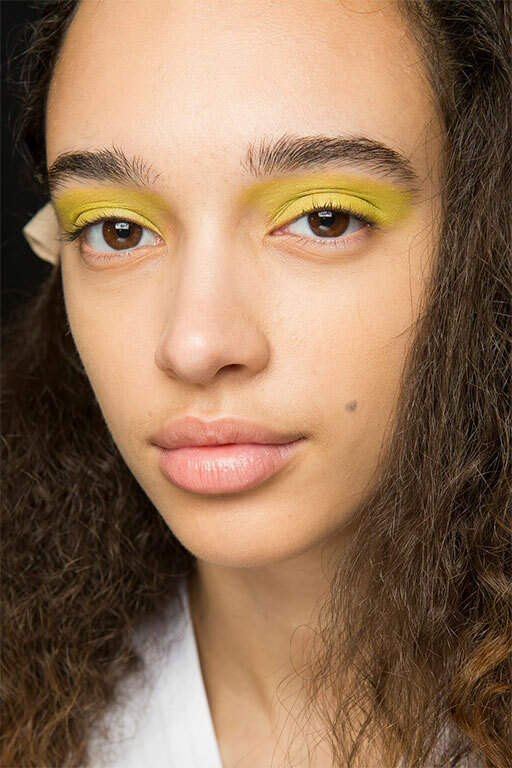 It’s like a touch of sunshine on your lids and looks bolder if you line your eyes with a black eyeliner. Talk about being eye-catching! 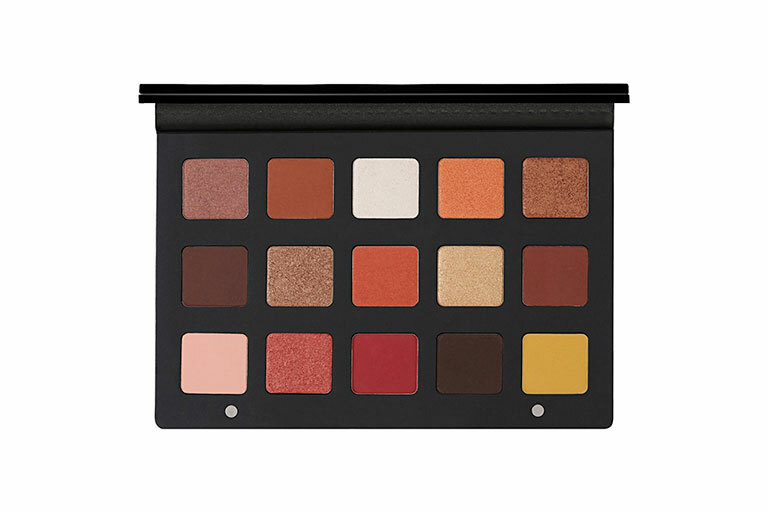 Natasha Denona Sunset Eyeshadow Palette, $190. Available at Sephora. 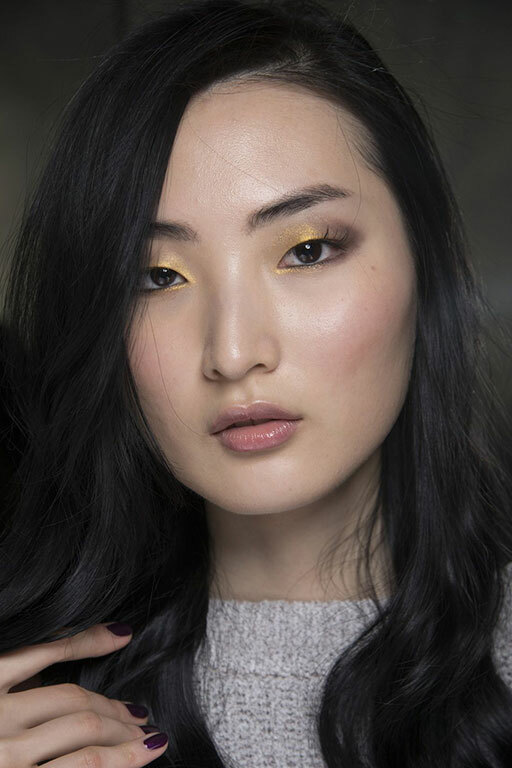 To achieve this yellow-canary eye look, we’d recommend Natasha Denona’s new Sunset Eyeshadow Palette. 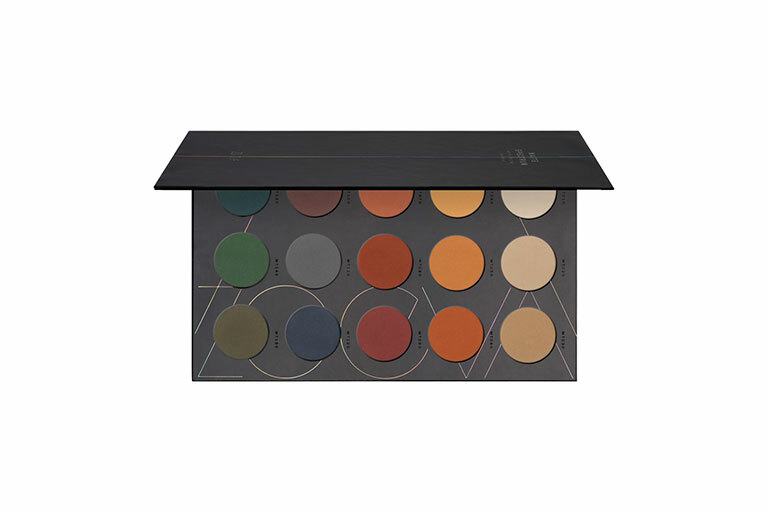 What we love the most about this palette is the fact that it comes with a ton of other usable shades that you can experiment with for Fall. If you’re still wondering how to achieve this look, check out our previous article where we touched on the yellow eyeshadow look. The next and final look would have to be this ensemble that looks perfect for a girl’s night out or a date night with your significant other. This sultry and subtle look comprises of a dark grey-brown base with a touch of gold dust layered on top of the lids. Too Faced Then & Now Eye Shadow Palette, $85. Available at Sephora. 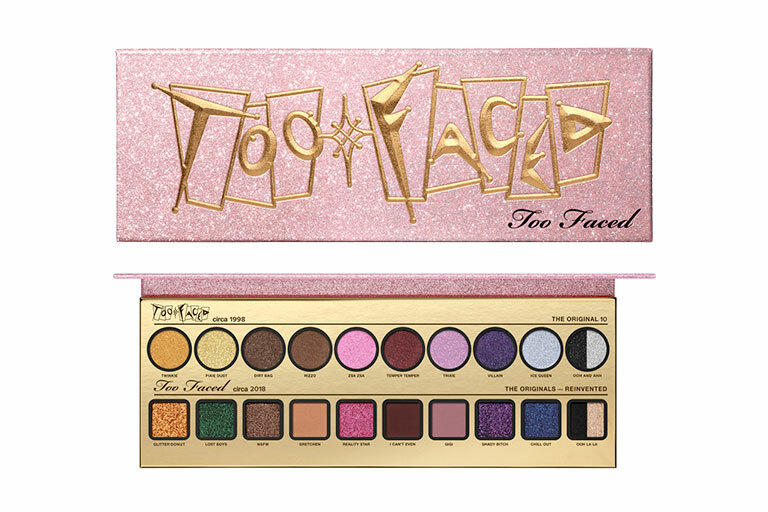 Too Faced’s Then & Now Eye Shadow Palette is a great pick if you’re looking to rock this look out. Simply mix in the shade ‘Ooh La La’ from the palette, which is a mixture of a creamy and dark eyeshadow colour, or you could use the shade ‘Dirt Bag’, which is a dark brown shade with added shimmer. Follow through with a touch of the shade ‘Twinkle’ on the inner parts of the lids, corners of your eye and the lower lids, to brighten your overall eye area.